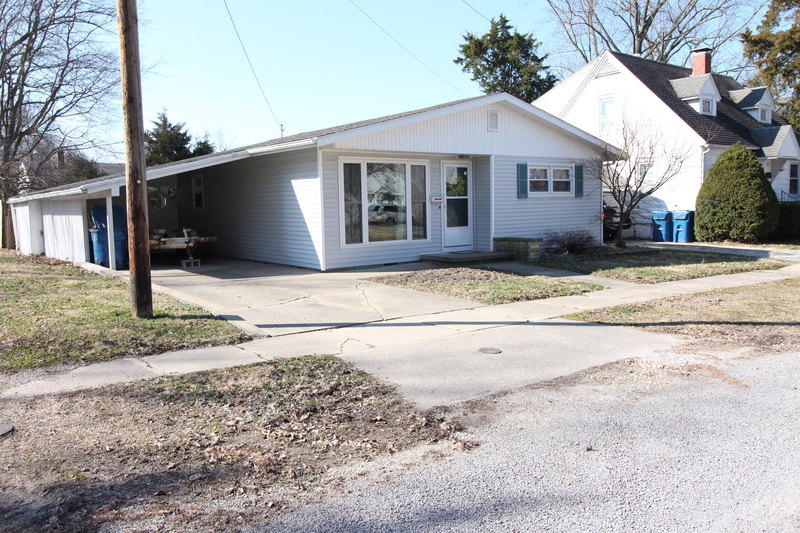 121 E Pine St. Olney – Clark Real Estate Group, Inc. 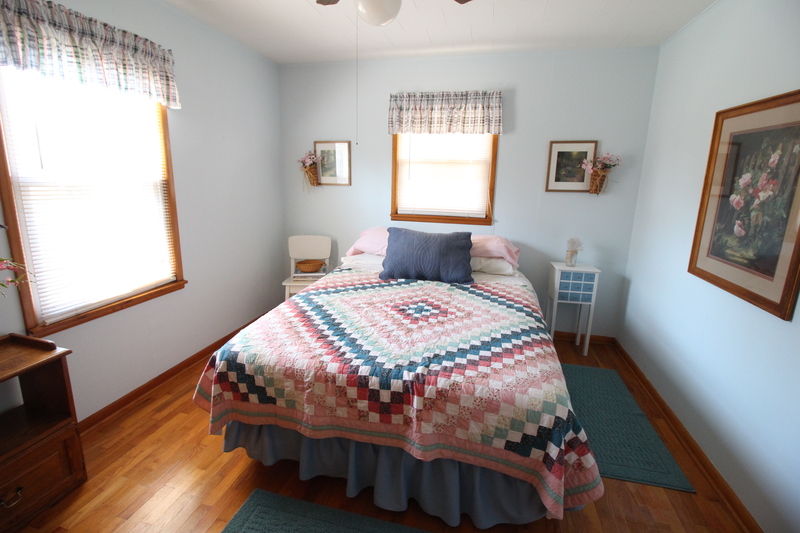 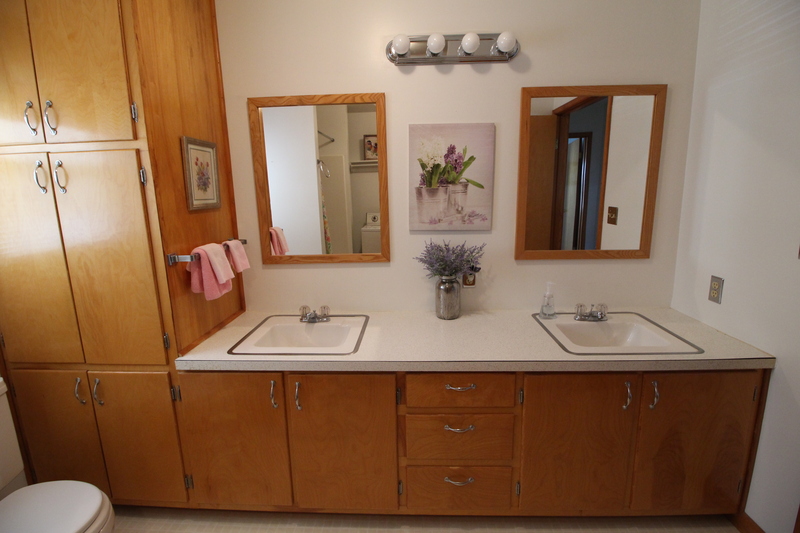 This well maintained home features 2 spacious bedrooms with original wood floors, living room with large window great for natural light, kitchen with dining area and ample cabinet space, and generous bath with great storage and attached laundry. 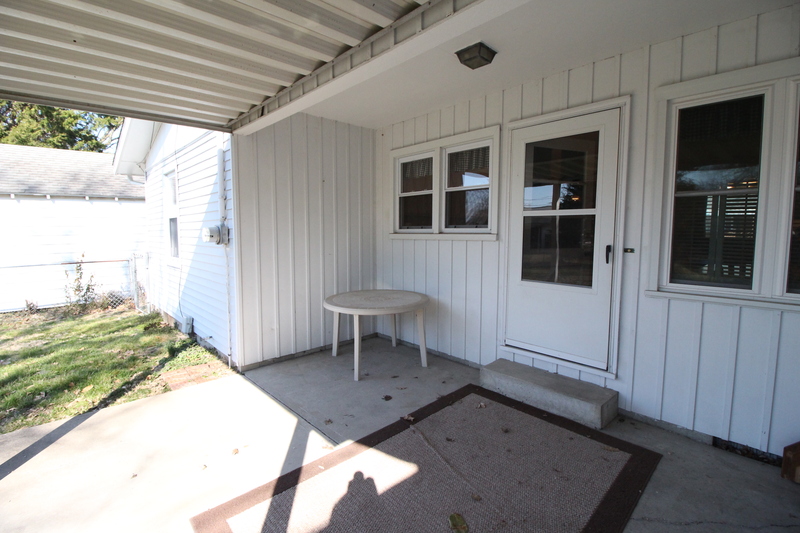 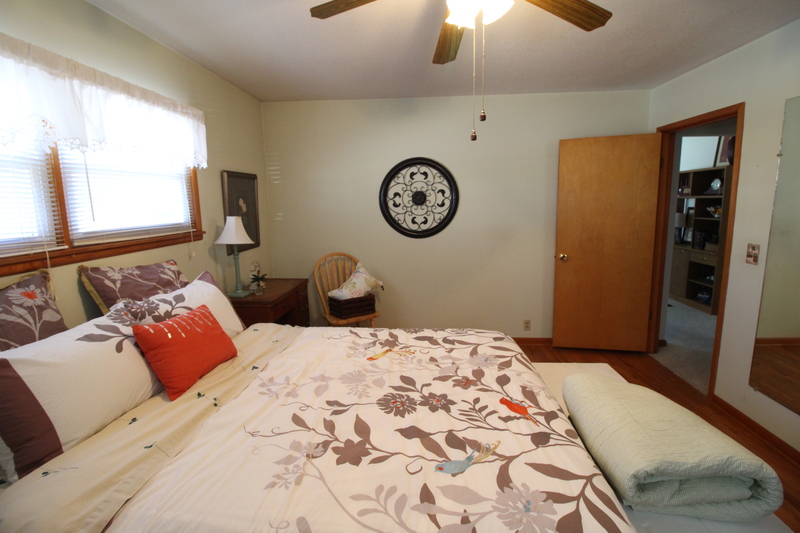 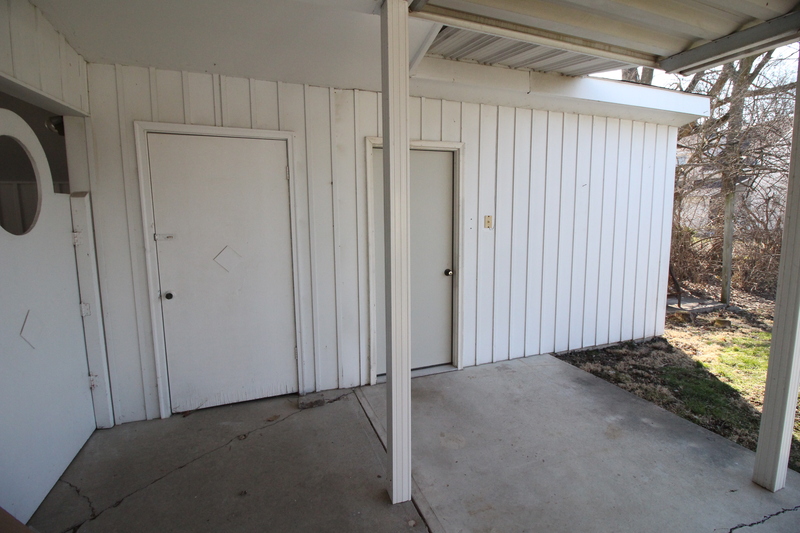 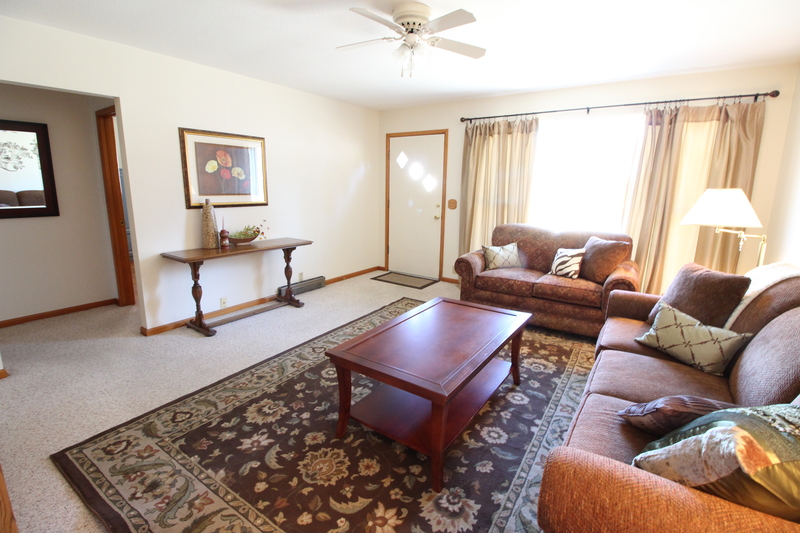 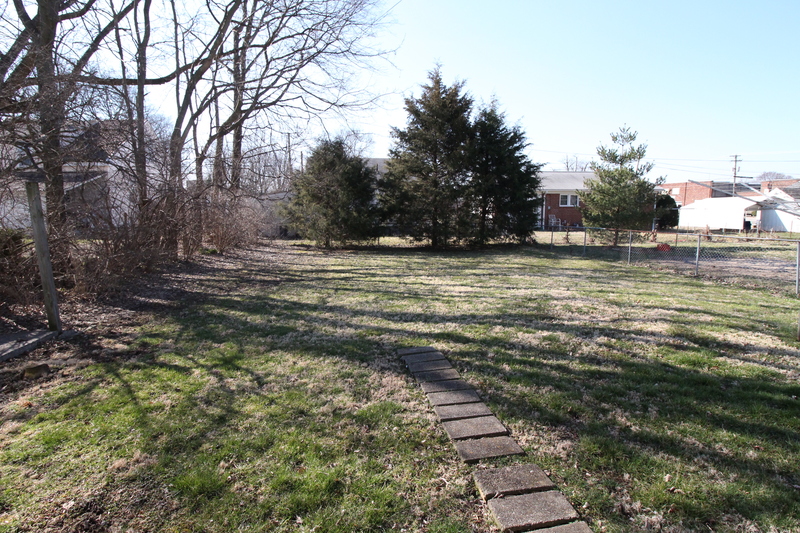 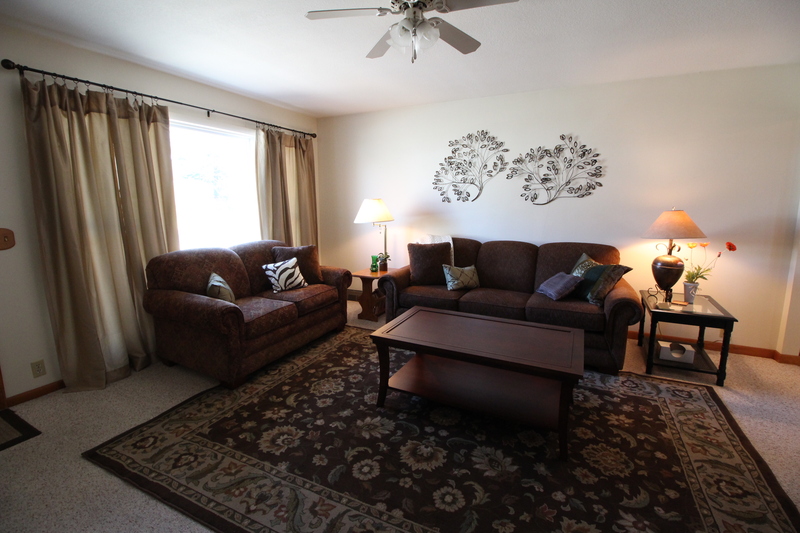 Outside is a carport, covered patio and two storage areas, and spacious fenced in yard. 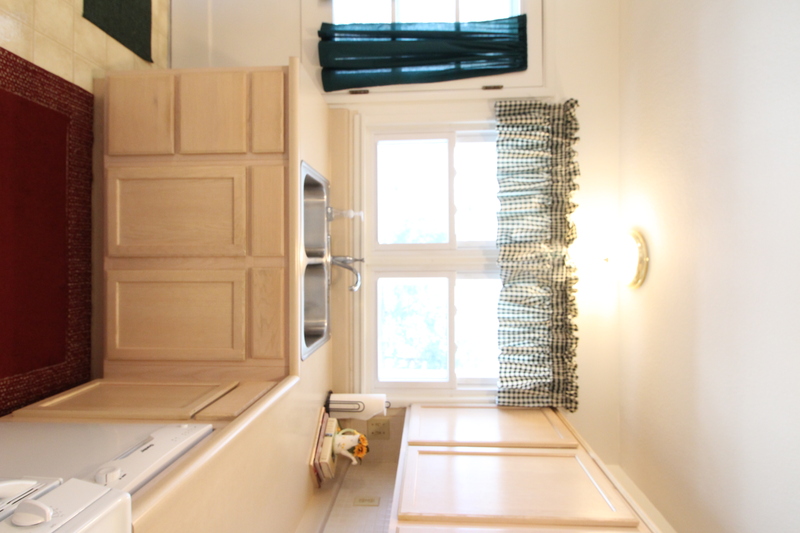 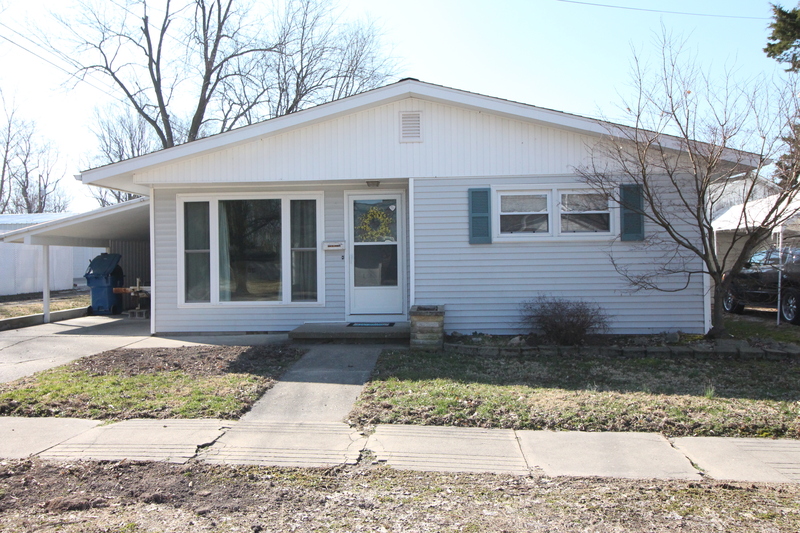 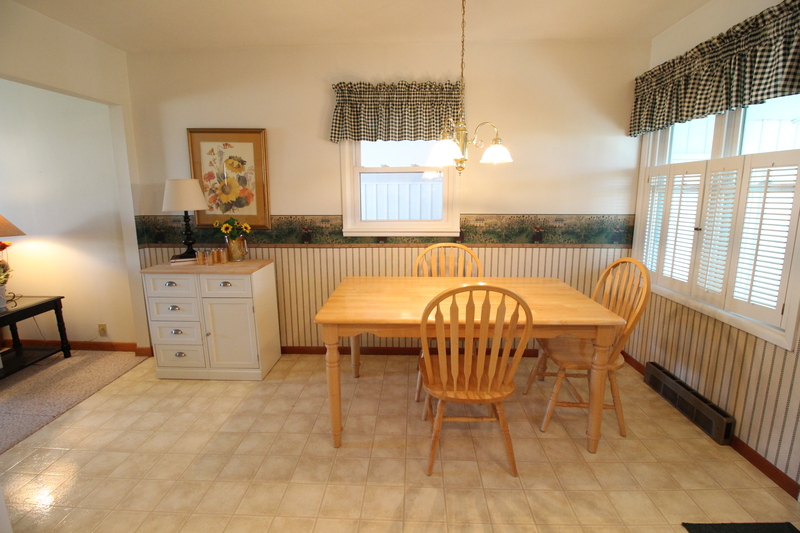 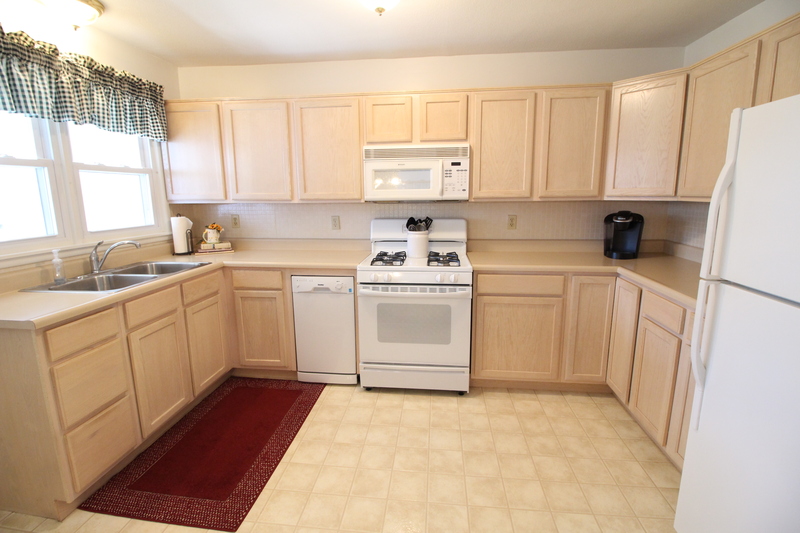 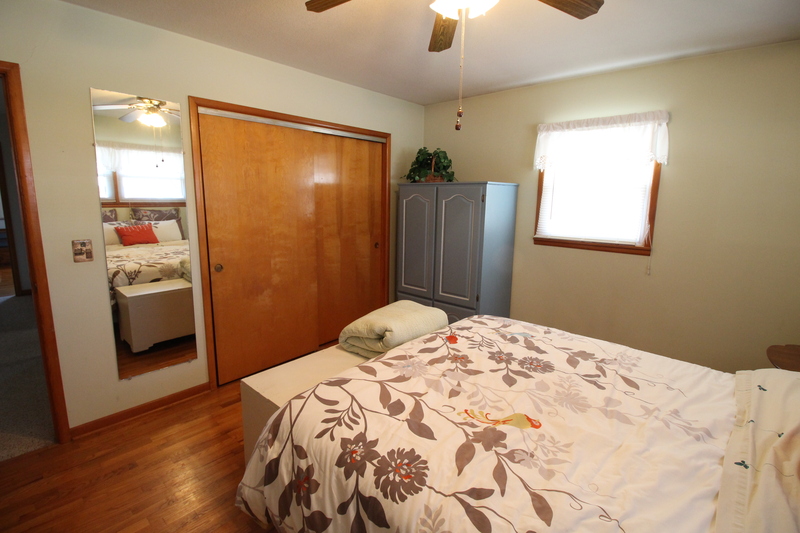 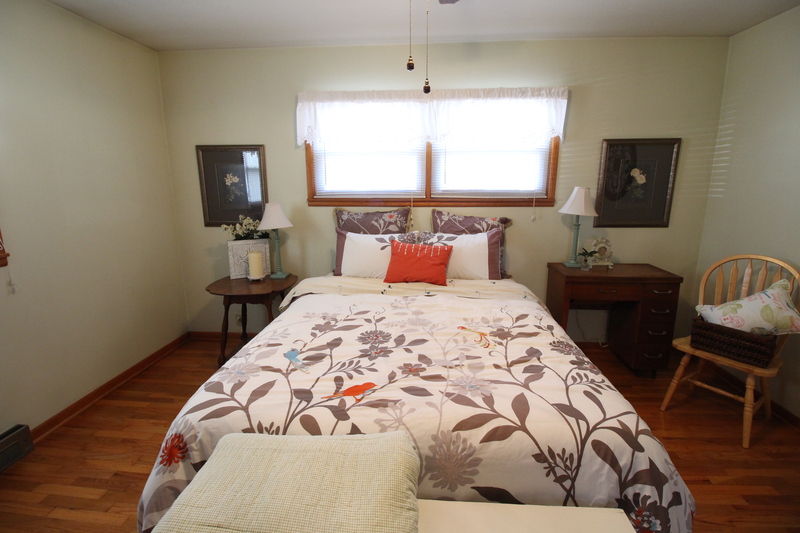 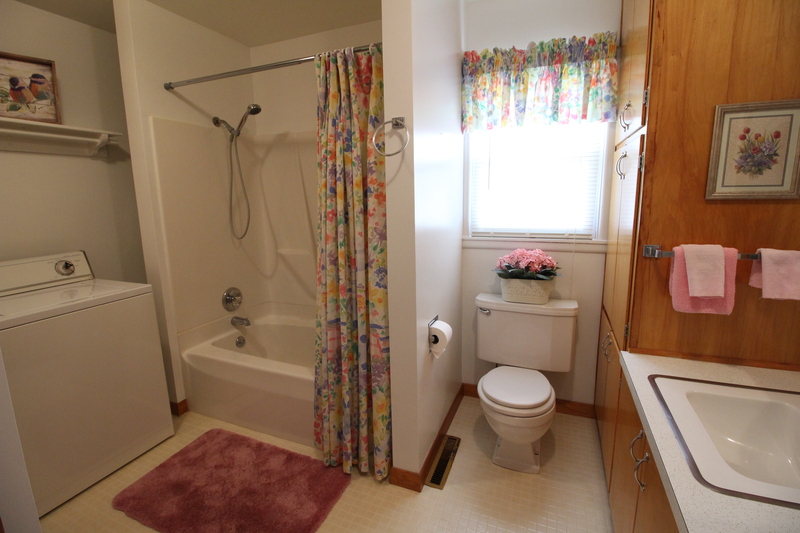 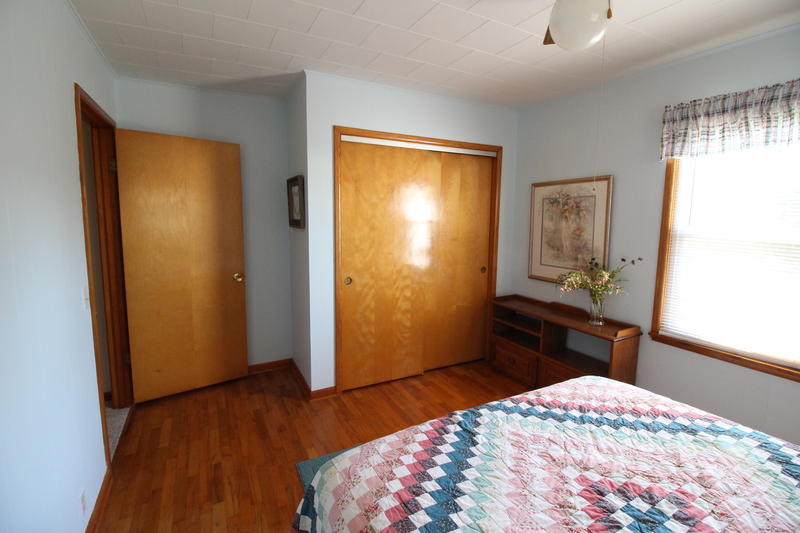 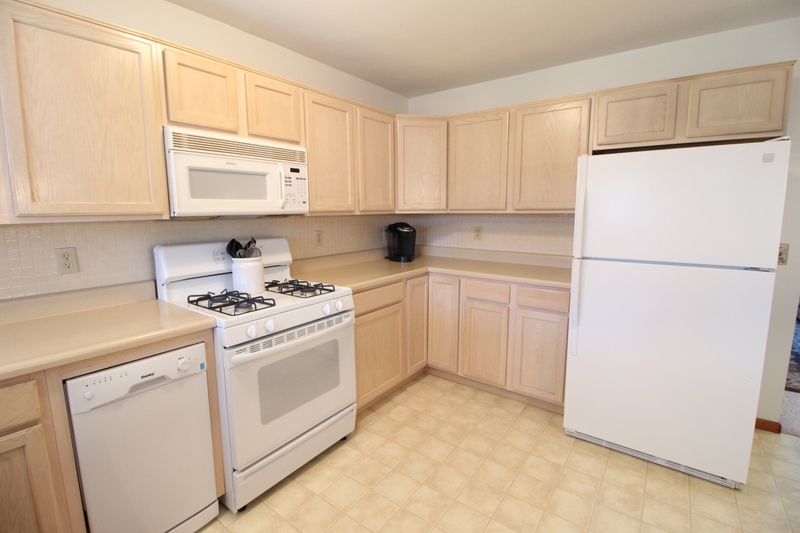 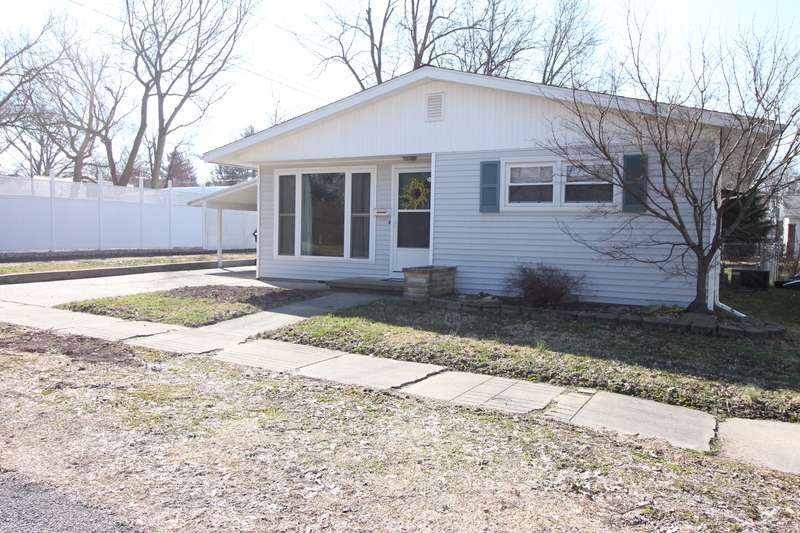 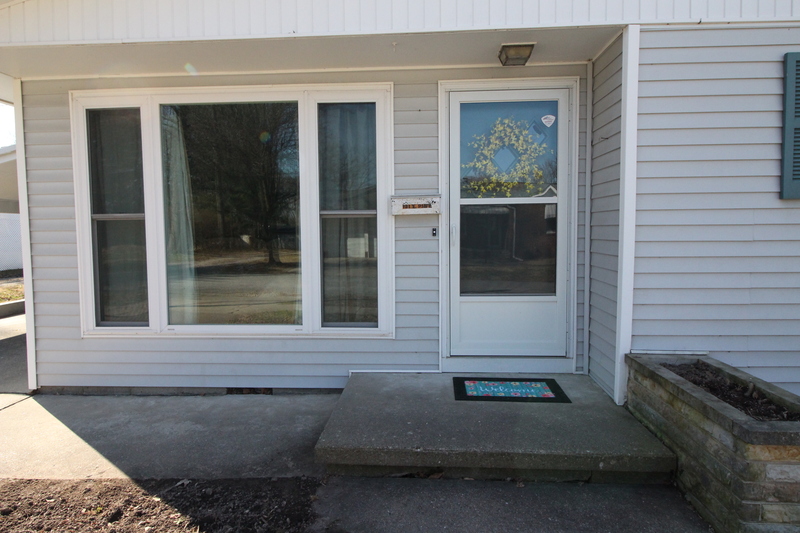 This home also features vinyl siding, replacement windows and all appliances included.